So the Oscars aired this weekend, I didn’t watch them as usual. I never really care what films win or lose at the oscars, because for every film nominated there is 10 others that should have been. Other then a list of winners what else is there to say about the Oscars. 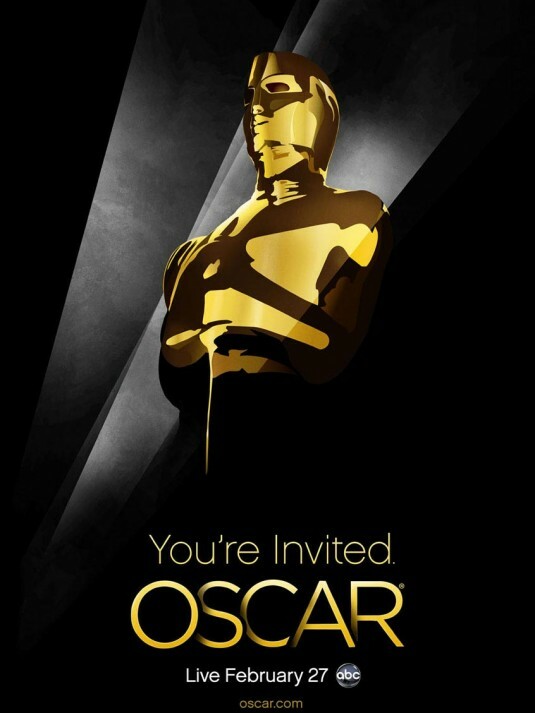 Did you watch the Oscars, what is your thoughts of them?